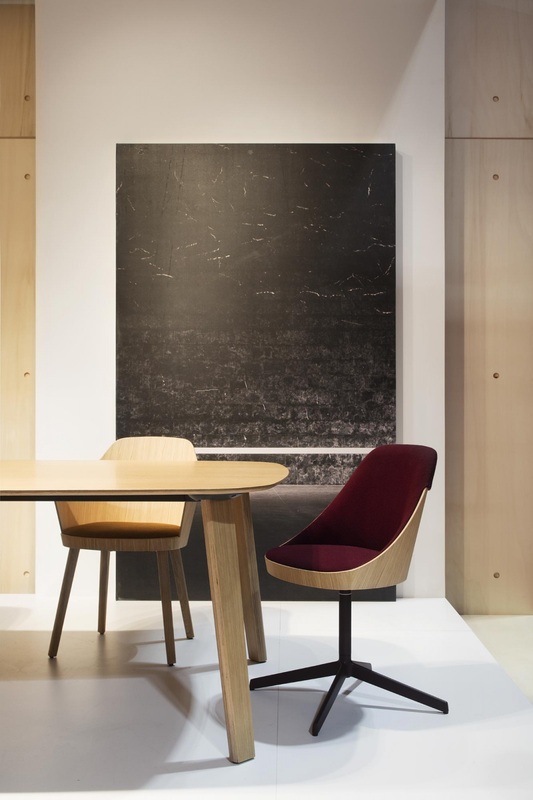 During the last edition of the Salone Internazionale del Mobile in Milan 2017, the Italian portal specialized in architecture and design Archiproducts interviewed Manel Molina to learn more about his new LTS and Kaiak chairs, designs that he has developed for ENEA. Manel Molina, director of Estudi Manel Molina, explains in this interview that both chairs presented in Milan aim to indicate the lines by which ENEA is expanding and intends to evolve. 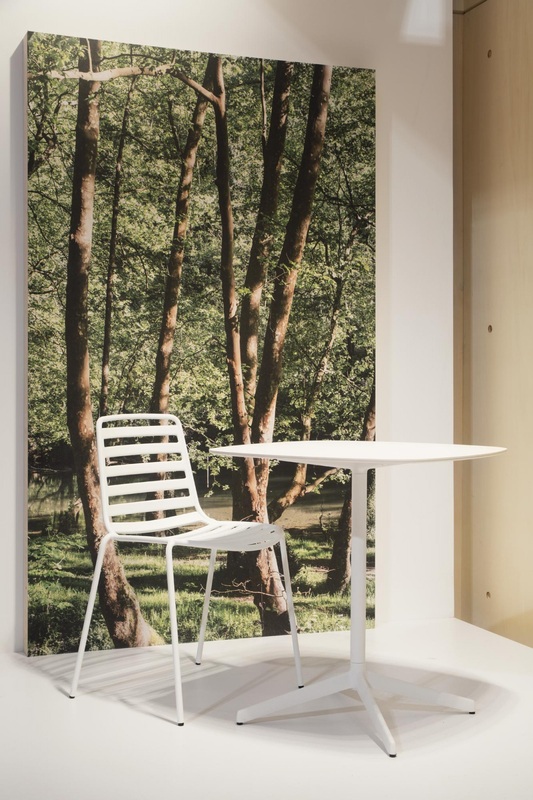 Thus, LTS Street, a chair suitable for outdoor spaces, is a seat of elegant and simple lines that transmits lightness. Designed to provide a contemporary touch and a young air to public spaces or outdoor residential areas, it has as particularity that it is made in printed metal sheet welded to a light structure. To obtain the maximum comfort, its design also allows to incorporate a cushion that can be fixed with magnets to the structure. On the other hand, Kaiak is a bet for classic style, although it is also a fresh and contemporary design. It is characterized by the curved shape of the backrest, that emphasizes the “hug gesture” of the wooden board. The interior of the seat, both the base and the back, can be upholstered, incorporating solutions that add to the comfort offered by the basic proposal of the backrest with the thin sheet of wood. LTS Street and Kaiak are multipurpose designs that are included in the catalog Coming soon 2017 and made with innovative materials, which are resistant and respectful with the environment. A collection of furniture that adapts to the latest trends in interior design and that has been developed to suit residential environments, as well as public spaces that have a conference rooms,lounges, working-educational spaces, dining & café zones or leisure areas.